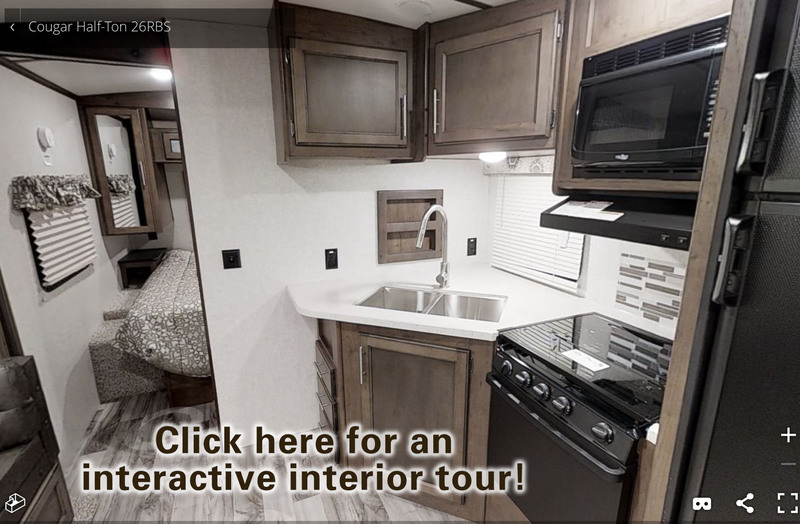 For times when the Bunkhouse is booked, or when something smaller and more economical better suits your small party's temporary lodging requirements, consider our new Cougar travel trailer. 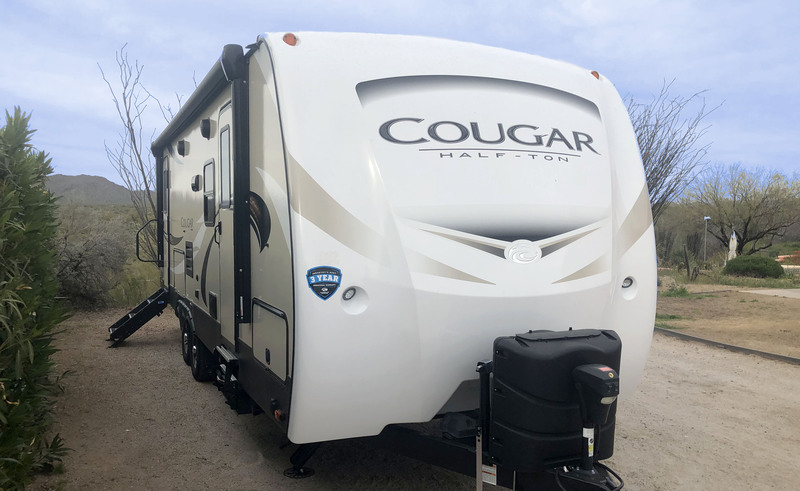 With its king bed, comfortable seating, roomy shower, and large-screen tv, our Cougar is spacious and comfortable for either short or medium-term stays for one or two guests. A large dining/living area slide contributes to the roomy comfort of this 26' unit. Phone us at (623) 640-7880 to assure availability of your chosen dates and to obtain rates specially tailored to the duration of your stay. Reservations require a 50% deposit. 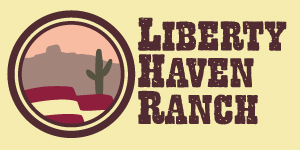 Deposits may be mailed to the Ranch, or made by phone via credit card. This lodging is available for use only at the Ranch. We do not rent it for tow use away from the Ranch.